Over the past 8 months, we have harnessed over 2 million interactions made between candidates and employers on our platform and incorporated 20,000+ feedback points to improve our matching engine. Cilla will enable us to use the most advanced statistical techniques to drive automated matches between candidates and roles by taking a wider range of factors, such as individual personality and company culture, into consideration. 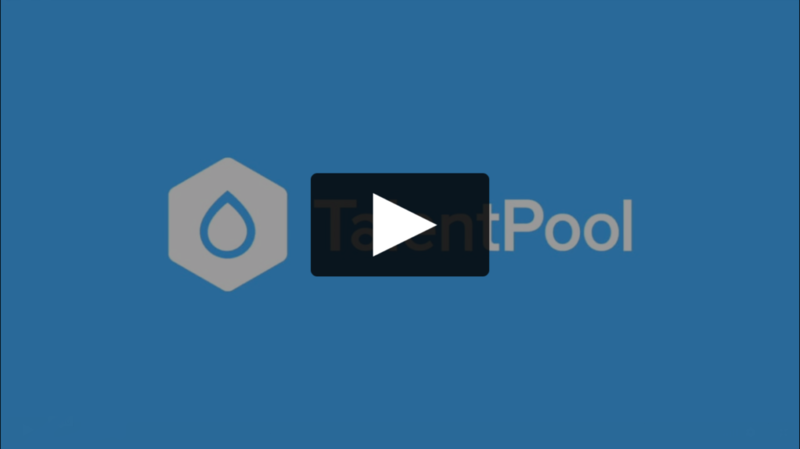 This means that hiring through TalentPool will be a faster, easier, and more satisfying process than ever before! As you know, a lot of job descriptions get uploaded to our platform. For this week’s Talent Trends, we decided to take a look at which words are most commonly used by employers in their job adverts to attract candidates to apply for their roles. Unsurprisingly “looking” is the most common word used in the job descriptions (almost all job descriptions tend to start with “We are looking for a …”). Some of the words are clearly specific to the job in question e.g. “operations”, “sales”, “internship”, “consultant”, “marketing”. Whilst a lot of the remaining words are positive adjectives e.g. “exceptional”, “exciting”, “enthusiastic”, “ambitious” used to describe either the ideal candidate’s attributes or the company/role in question. There aren’t really any words in here that we wouldn’t expect to see in a job description (which is a good thing! ), but we thought it was pretty interesting to see which words are chosen to describe a role and make it stand out. What’s got us talking this week? In this article, Zeynep Tufekci talks about how mathematical whizzes are developing new algorithms that will protect our data from those who use AI for malicious purposes. After the data breaches of recent years, this is very positive news! Zach Schonfeld contemplates the rise in the number of films set in the final decade of the 20th Century in this piece. Discussing a selection of such recent 90s-set releases with their directors and producers, Schonfeld sheds light on some of the reasons why filmmakers are harkening back to the 1990s.